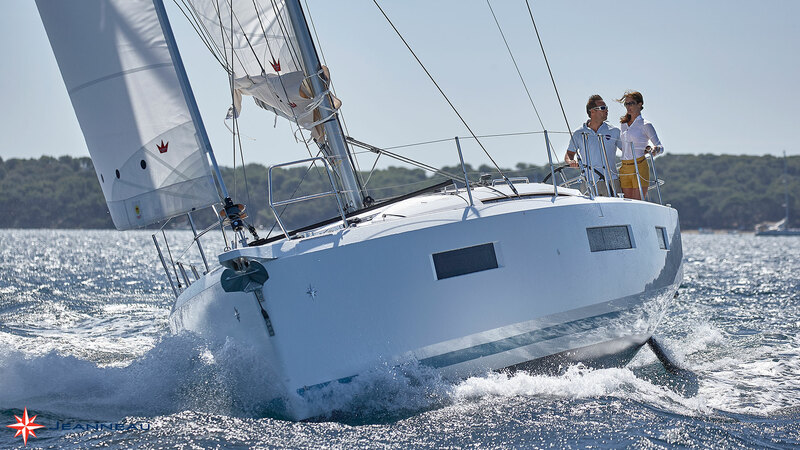 The award winning new Jeanneau Sun Odyssey 440 will make it’s Australian regatta debut at Sail Port Stephens this April. The 440 is the first of the new era for the Sun Odyssey range. Announced locally at the 2017 Sydney International Boat Show, the first customer ordered immediately with more following just days later. Five Sun Odyssey 440s are now heading to Australia with local dealers securing prized production slots for even more. 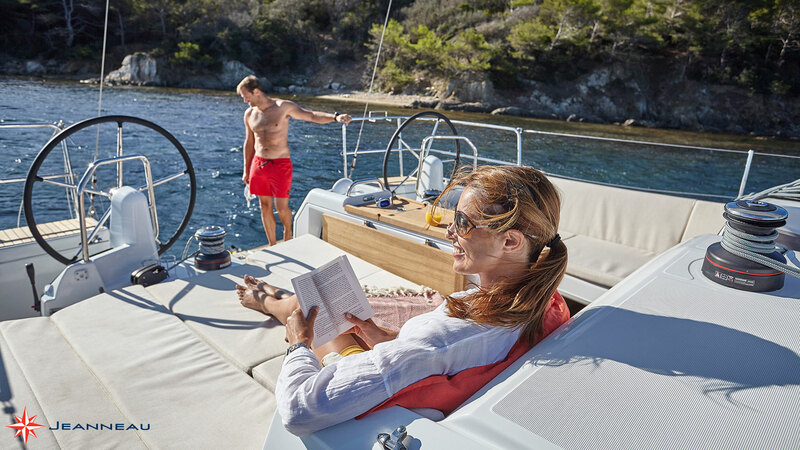 The European Yacht of the Year Awards are ones that are eagerly anticipated the world over and the Sun Odyssey 440 had a positive impact on the panel of judges. The 440 took to the podium winning the ‘Family Cruiser’ category. The first example of the 440 will be launched in Australia waters in the next couple of weeks. 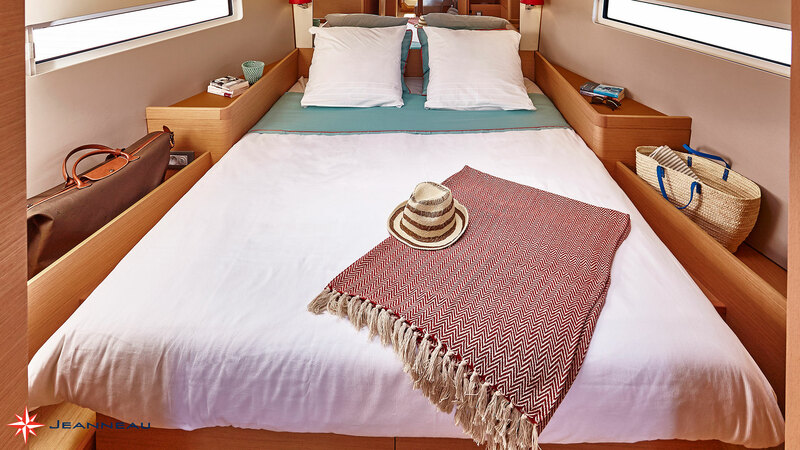 After commissioning and handover to the happy new owner the 440 will cruise up the east coast to the waters of Port Stephens to compete in the annual regatta that has become a firm favourite of Jeanneau owners. 2018 is the 11th Sail Port Stephens regatta and incorporates the ever popular Commodores Cup and the NSW IRC Championships. 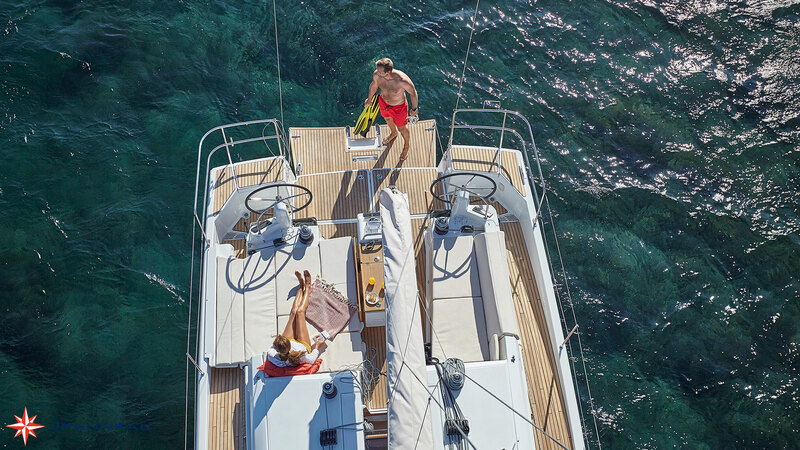 A fleet of Jeanneau yachts regularly make the trip to compete with the owner of the new Sun Odyssey 440 enjoying it so much in 2017, that the pressure was on to have his new yacht ready for the 2018 event. 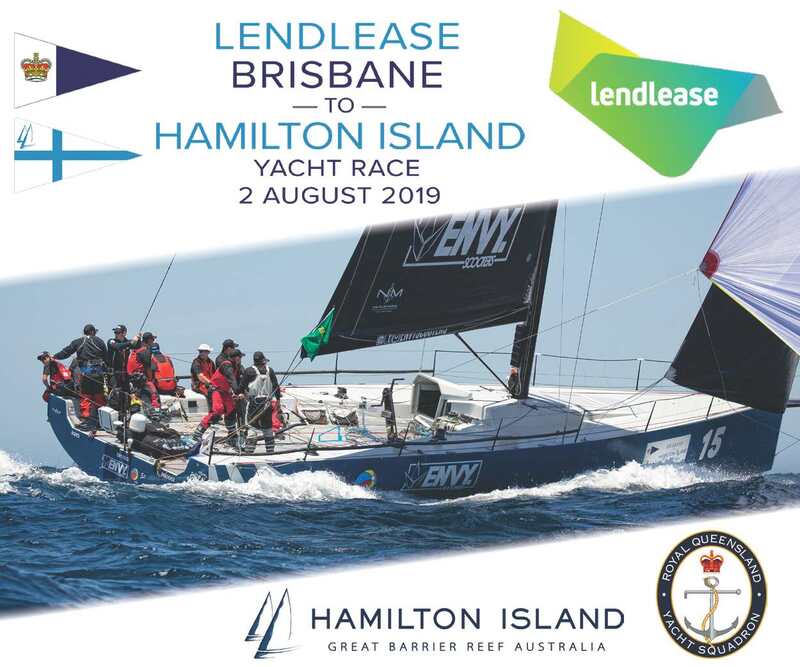 Local Jeanneau dealer Performance Boating Sales co-ordinates the fleet and are on hand to help as well as hosting a function for owners and crew on the Tuesday evening. 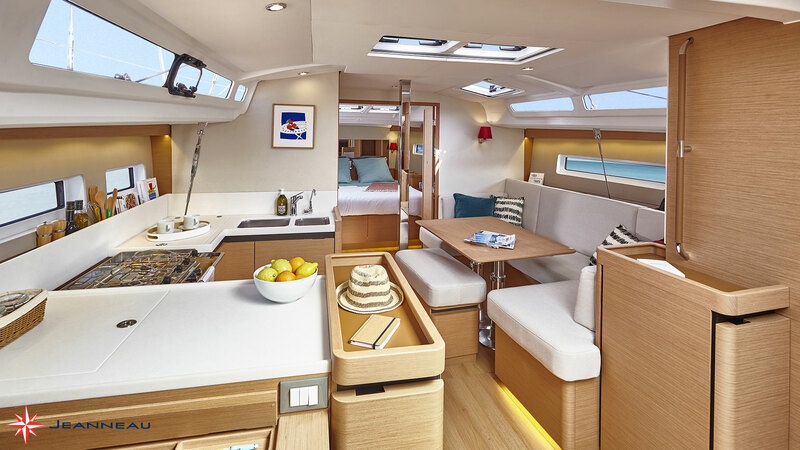 The Sun Odyssey 440 will then return to Sydney where it will be on display to the public at the Club Marine Pittwater Sail Expo, and then at the 2018 Sydney International Boat Show.